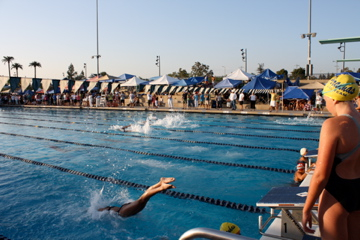 This entry was posted in age group swimming, children, college age kids, Parenting, swim parents, Swimming and tagged Ed Moses, how to kids get grit, Piranha Swim Team, Ritter Sports, Rowdy Gaines, sports specialization, true grit, what is grit by bleuwater. Bookmark the permalink. My daughter has competed in soccer, softball, and basketball. She just didn’t like them like she did swimming. She does do dance once a week and piano. So, she has outside interests besides swimming at the moment. Her little swim group practices 5 days a week, but due to dance and swim, she only practices 4 days. We know of many other swimmers her age that are in the pool twice the amount of time she is, and it shows at the meets. They are having much faster times at the moment. I also trust her coach tho and so understand why she practices when she does. She sees they are 8. Practicing too much at this age will lead to burnout. I’d rather her have slower times now and stick with swim, rather than faster times/burnout in few years. As a parent, swimming is my favorite activity she does. Ienjoy the parents and the kids. All the kids and parents on her team are great/fun people with very polite kids. Iam very thankful swimming brought these friends into our lives! I agree with you completely! Four days a week is fine for age eight. I found everyone’s times were closer when they were older–at least for the dedicated swimmers. Have fun with her other activities too, although I also enjoyed swimming the most. It’s important to have confidence in your coaches, too! I used to be in the specialization camp. 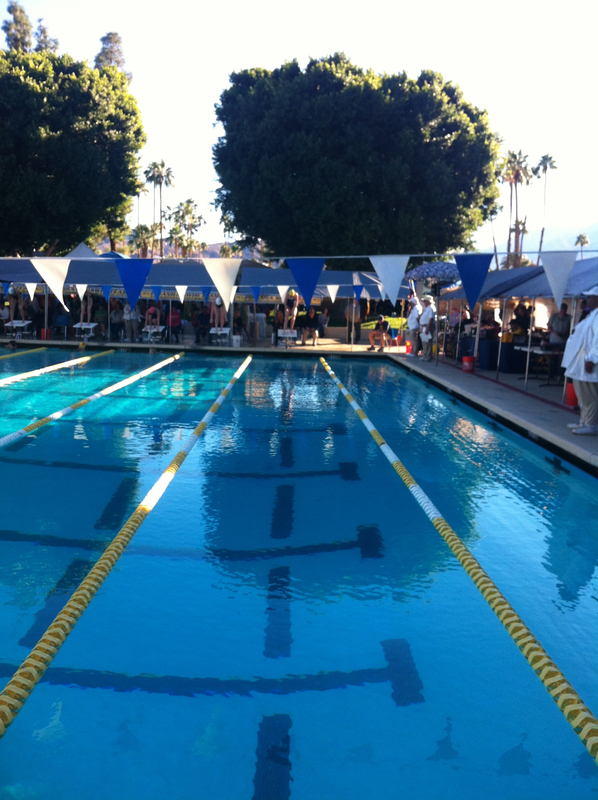 I saw many swimmers take a summer season off only to come back and fall behind the other kids. 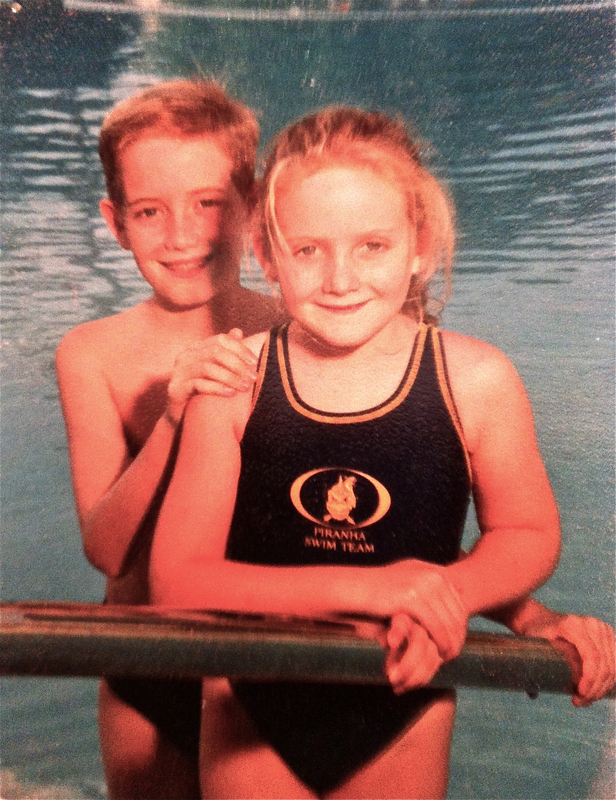 My daughter did only swimming from about age 7 or 8 on. I was the swim dad. I saw it all and was always there. She topped out at a whopping 5’3 so high school swim has been/was frustrating for her. She never got any PB in her main strokes while in HS. Her body went from a child to a woman. She swam on a serious club and have watched some great swimmers. We do see some burnout for sure. We are watching it unfold in front of us now with a great swimmer. The swimmer is getting a social life and not progressing. She has hit the wall. Many girls peak in 8th or 9th grade. It is hard to get over the hump especially when you have been good at an early age. Ironically we are also watching a boy swimmer that is getting more and more amazing as he ages. He is now 6’4 and totally looks the part of a swimmer. He started late at 10. I think the most important thing for young athletes 10 and under is to get their body to become athletic. Be strong and build some hand eye coordination(mostly for ball sports). Not many 10 & under superstar swimmers can keep it together for another 10 years. Heck I can barely do stuff for that period of time myself. Thanks for commenting! I see some high school girls get frustrated because they aren’t getting best times and the boys on the team keep improving. It’s how it works sometimes!